On April 30, 2018, the California Supreme Court issued its unanimous ruling in Dynamex Operations West, Inc., v Superior Court, making it even harder for companies to classify workers as independent contractors (rather than employees). The previous standard used for classifying workers as employees or independent contractors had been in place since 1989 and was based upon a multifactor test that considered, among other factors, the worker’s skill, the method of payment by the hirer, existence of contractor agreement between the parties, and the nature of the business to determine the level of control exercised over the worker and respectively – whether sufficient control took place for employee-employer relationship to exist. Thus, companies such as Dynamex had classified their delivery drivers as independent contractors, arguing that their drivers had significant control over their own working conditions by being able to set their own hours and drive for multiple companies. Section 16600 of the California Business and Professions Code provides that “every contract by which anyone is restrained from engaging in a lawful profession, trade, or business of any kind of to that extent void”. The law is not limited to employment contracts and does not mention competition. Rather, this section voids “every contract”. There are a few narrow exceptions to the above rule. Section 16601 permits a business owner selling hits interest in the company, under certain circumstances, to “agree with the buyer to refrain from carrying on a similar business within a specific geographic area.” Thus, if an owner of a neighborhood hair salon sells his business, the buyer will likely be able to have a valid agreement with the seller, prohibiting the seller from opening a new salon for a period of time within a certain area in that neighborhood. Likewise, section 16602 allows for an agreement among partners, upon disassociation or dissolution of a business partnership, “not to carry on a similar business within a specific geographic area”. The California Supreme Court has explained long ago what constitutes a void contract under section 16600. In Chamberlain v Augustine (1916), the Court invalided a provision in a contract that required one of the parties to pay liquidated damages to the other party if he takes up employment within a certain geographic area. The court rejected the argument that the contract was valid because it didn’t “restrict” employment but rather imposed a sort of penalty. The Court concluded that imposing monetary liability is tantamount to restraint from engaging in lawful business and therefore makes the contract void. In Edwards v Arthur Anderson LLP (2008), the Cal. Supreme Court explained yet again that section 16600 evidences a settled legislative policy in favor of open competition and employee’s mobility. Most recent California decisions, including the recent 9th Circuit holding in Golden v Cal. Emergency Physicians (2015), make it clear that most non-compete agreements that not only prohibit employment but in any way limit it or discourage it with monetary penalties will be likely held unenforceable. 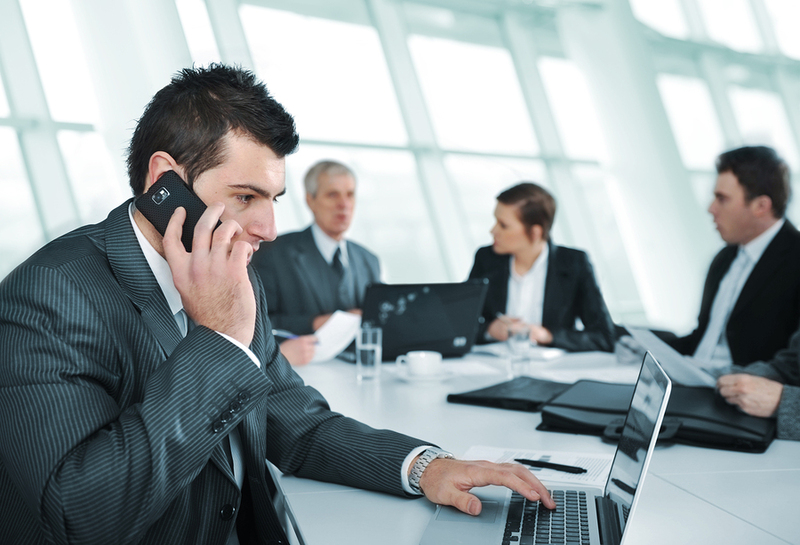 California workplace operates under the basic presumption that in the absence of agreement otherwise, a worker is an at-will employee. This means that an employee can be terminated for any reason, arbitrary reason, or no reason, but not for illegal reason such as discrimination, harassment, and retaliation. This presumption is codified in California Labor Code section 2922, which provides that an employment, having no specified term, may be terminated at the will of either party on notice to the other. This presumption of at-will employment may be superseded by an express or implied contract limiting the employer’s right to discharge employee. The landmark California Supreme Court case on the issue of existence of implied employment contract is Foley v. Interactive Data Corporation (1988). In that case, the Court stated the general principle that courts seek to enforce the actual understanding of the parties to a contract, and in so doing may inquire into the parties’ conduct to determine if it demonstrates an implied contract. The Court further noted that in the employment context, several factors may be considered to determine whether implied employment contract existed, including (1) personal policies or practices of the employer; (2) the employee’s longevity of service; (3) actions or communications by the employer reflecting assurances of continued employment; and (4) the practices of the industry in which the employee is engaged. The Foley court, considering the above factors, came to the conclusion that there was an implied contract to not terminate employment where the employee, who worked for his employer for over 6 years, received excellent performance evaluations and promotions, was told that if he was going to do a good job, his future was secure, and where the employer admitted that it did not normally fire employee without cause. In the context of express or implied contracts not to discharge without good cause, “good cause” means “fair and honest reasons, regulated by good faith on the part of the employer, that are not trivial, arbitrary, or capricious, unrelated to business needs or goals, or pretextual. A reasoned conclusion supported by substantial evidence gathered through an adequate investigation that includes notice of the claimed misconduct and a chance for the employee to respond. Employee misconduct on the job is, of course, good cause for termination. But employers do not need to prove that the alleged misconduct actually took place. “Good cause” exists if the employer reasonably believed the alleged misconduct took place and otherwise acted fairly. 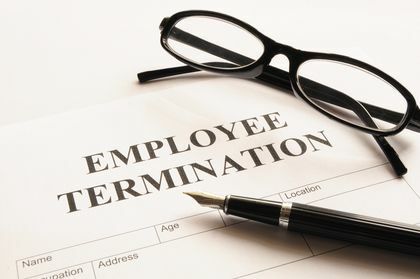 It is presumed in California that unless agreed otherwise between employer and his employee (such as through contract or the union’s collective bargaining agreement), the employment is “at will.” Generally, at-will employee may be terminated for any reason, no reason, or arbitrary reason, as long as it is not an illegal reasons such as harassment, discrimination or constructive discharge (objectively intolerable working conditions that force the employee to quit). However, in some circumstances an employer may be estopped from claiming that an employment is at will where the employer has made a promise that it should reasonably have known would cause the employee to believe a more permanent employment relationship existed, and the employee has relied to his or her detriment thereon. Under such circumstances, the promise is binding. This kind of obligation upon employer is called “promissory estoppel.” To prove the existence of promissory estoppel, the employee must show that (1) a clear promise was made by his employer, (2) he relied on that promise, (3) to his substantial detriment (by giving up some benefit, such as then existing job), and (4) damages measured by the extend of obligation assumed by the employer and not performed. The courts have invoked the above principle where an employer changes his mind and rejects a new employee before giving the new employee a good faith opportunity to perform the duties for which he or she was hired. If the new employee has detrimentally relied on the new employment, the employer may be estopped from asserting that the employer was at will.